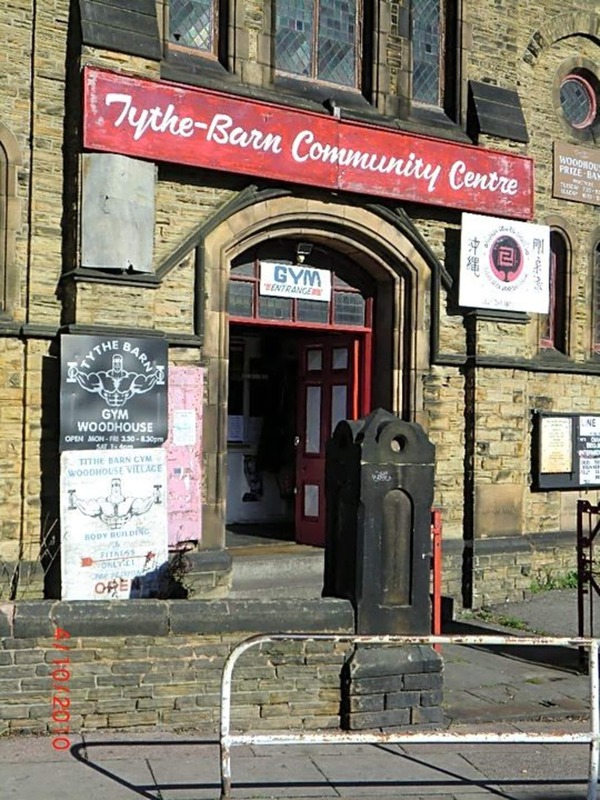 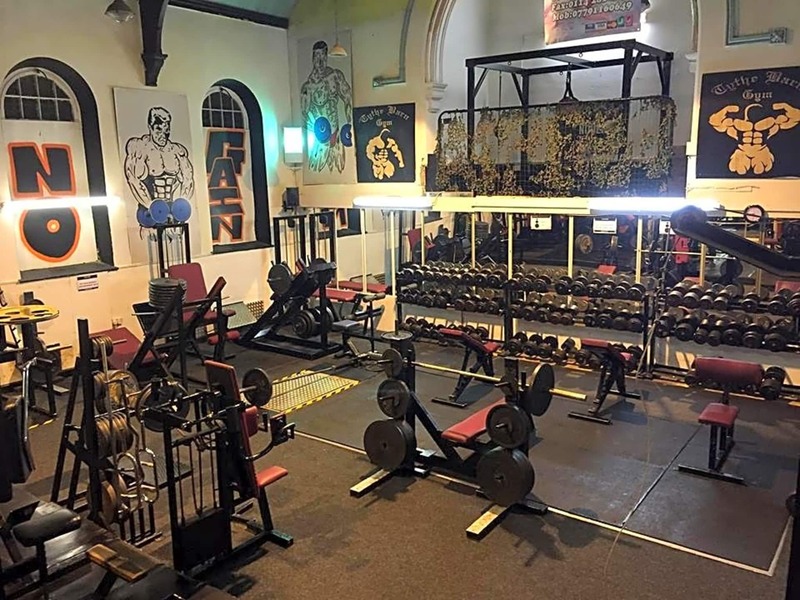 Tythe Barn is a friendly gym in Sheffield with a great atmosphere to train in! 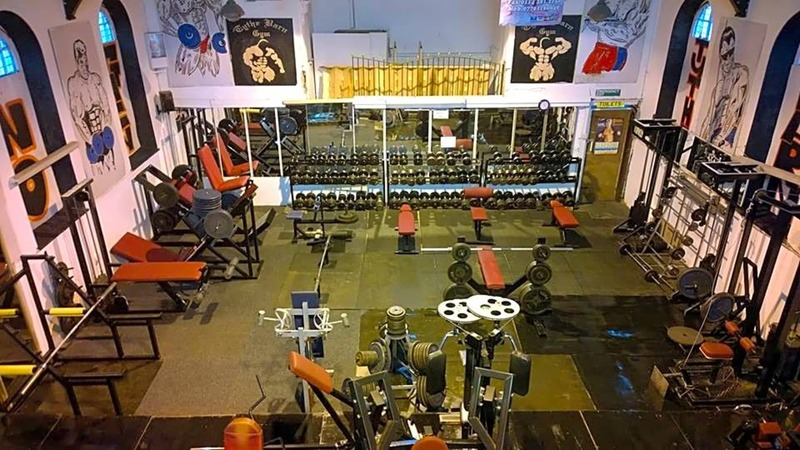 Old school and new school weights, full range of supplements, full range of cardio equipment, vertical sunbed. 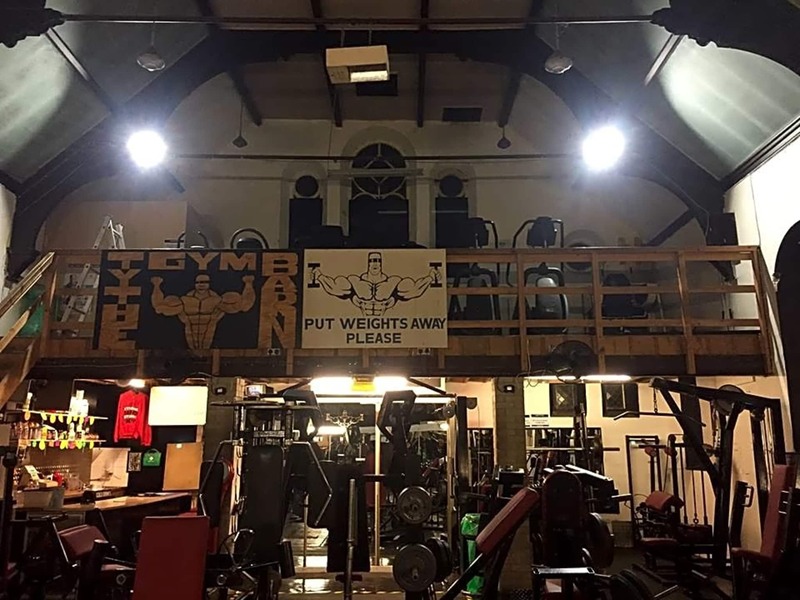 No excuse, get yourself in the gym and hit that iron.